At CCA, we strive to make learning age appropriate while challenging students to use critical thinking and problem solving skills. We want learning to be fun and exciting so that students willingly become lifelong learners. Our program includes many different learning opportunities both academically and socially. 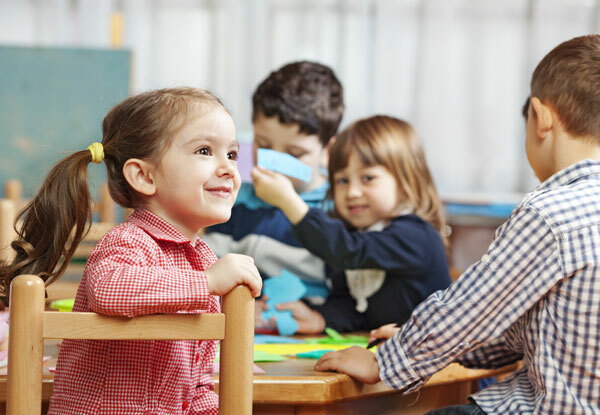 They build foundations in literacy and math skills, organizational skills, perseverance, decision-making, observation and communication, both fine and large motor skills and coordination, and healthy eating and wellness habits. At CCA, we are committed to providing a loving and nurturing environment where children learn confidence and curiosity, growing in knowledge and in character. After careful research and consideration, we chose A Beka as the curriculum resource for our kindergarten program. A Beka provides a balanced program, which takes into consideration every facet of a child’s development. It provides a structured plan of foundational skills that promote and motivate learning.